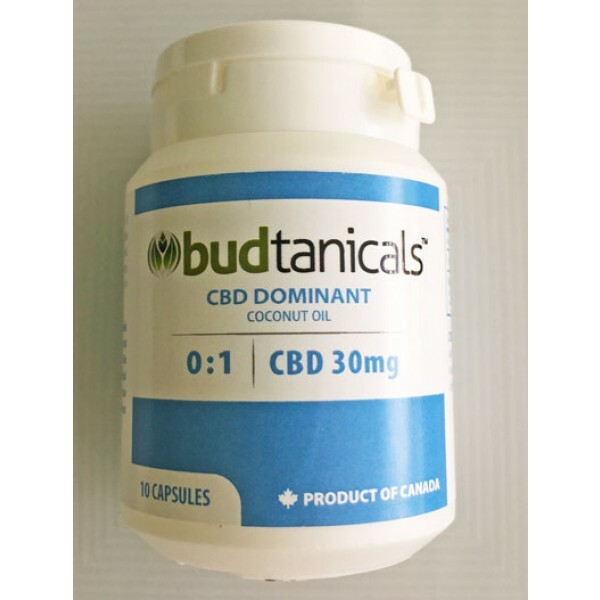 CBD 30mg capsules are an excellent option for those seeking the medicinal benefits of THC without the psychoactive effect associated with THC based products. 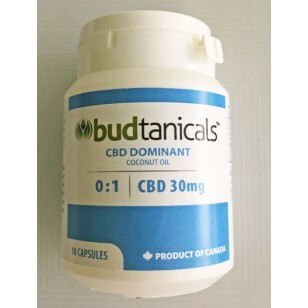 CBD Dominant Coconut Oil Capsules - 30mg CBD per capsule 10 capsules per bottle CBD 30mg capsules are an excellent option for those seeking the medicinal benefits of THC without the psychoactive effect associated with THC based products. 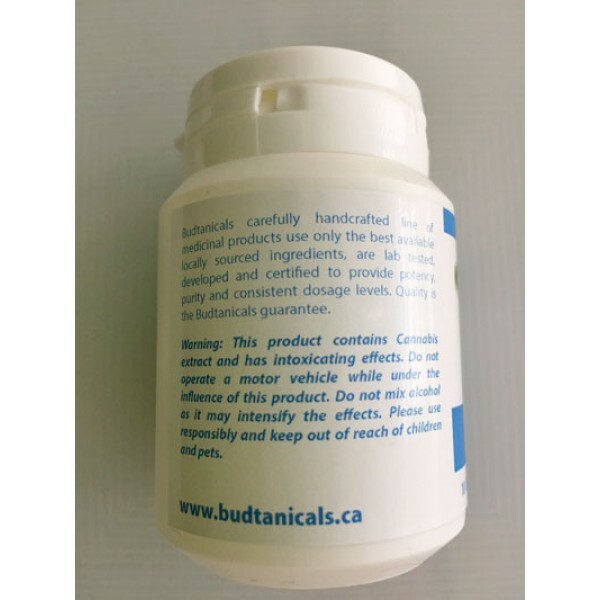 Contains Cannabis Extract **The capsules that contain the oil product are sensitive to heat. 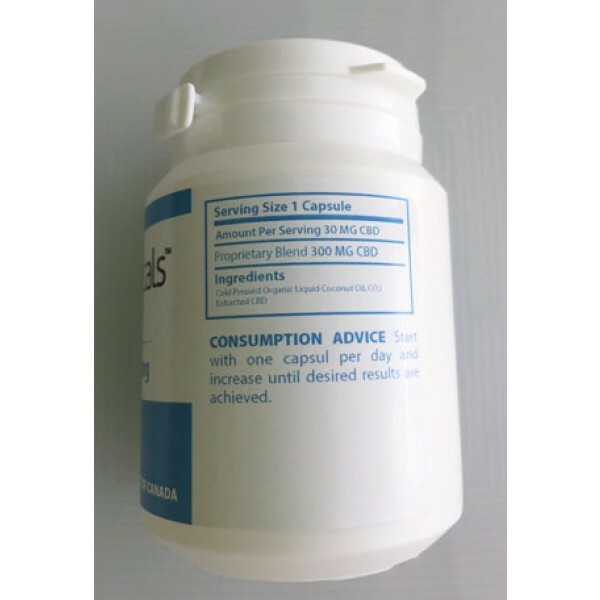 As such, customers are advised to keep capsules, whether individual or in the container bottle, out of direct sunlight and in a cool location.